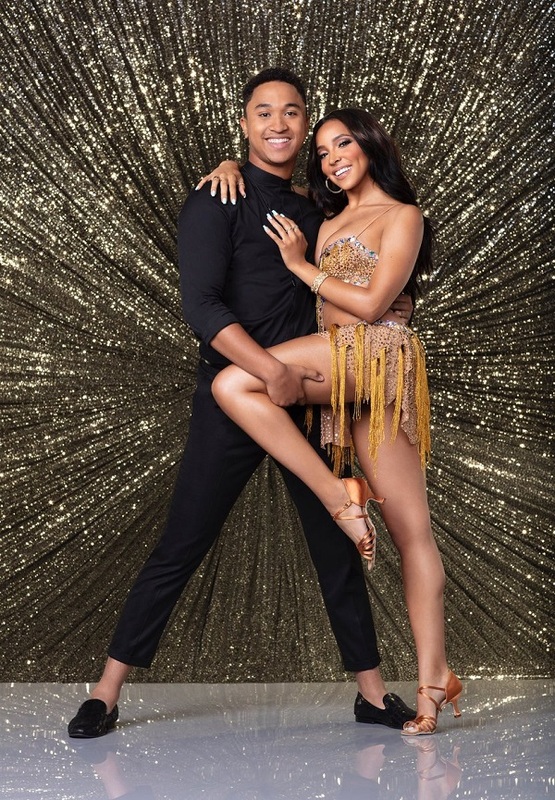 Tinashe joins Season 27 of ABC’s dance competition series, ‘Dancing With the Stars.’ Her dance partner will be Brandon Armstrong. Jokes aside, I believe this would be great exposure and visibility for her. We know she will do well, as dancing is clearly her forte. However, doing a show like this (or even winning) doesn’t magically resurrect careers. Just ask Nicole Scherzinger, Mya, Brandy, Christina Milian, Tamar and Toni Braxton. She clearly feels noway about going on a show which is deemed the “last resort” to reclaim back some relevancy. Previous article#TSRPositiveImages: 19 Black Women Are Making History By Running For Judge In Harris County, Texas!